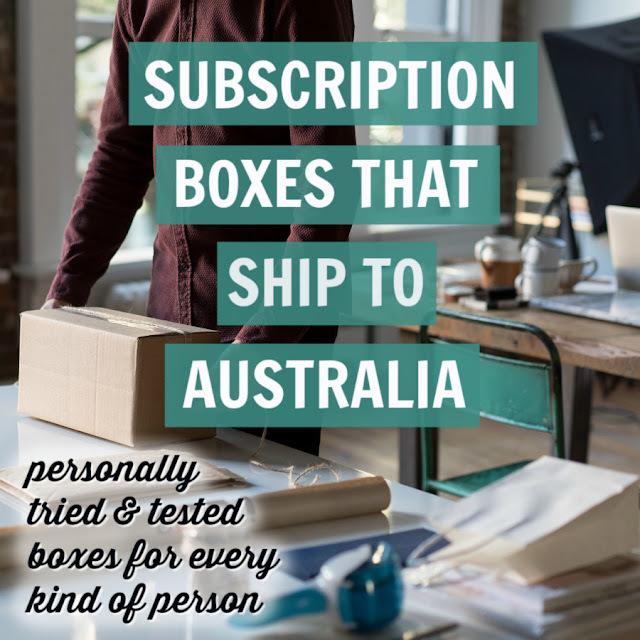 This list is constantly updated as we find the best of the best subscription boxes from around the world that ship to Australia. These boxes have all been personally reviewed by us and below you'll find photos from previous boxes as well as details on how you can sign up to get your own. Be sure to pin this post using the pin it button to keep up to date with the new boxes we discover and don't hesitate to contact us with any questions you might have! What can I expect? The YA Chronicles Box is sent out monthly and each month has its own unique theme. 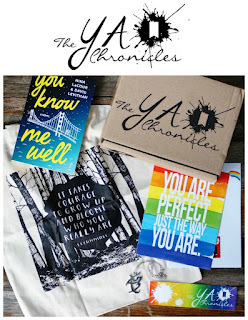 The theme is announced prior to sending so you have time to order and each box contains one adult fiction book a YA Chronicles book mark and 2-5 items that fit the theme for the month. 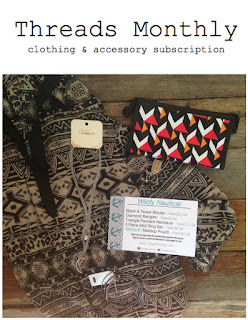 See here for the June box details as pictured. Perfect for: Those who love living a healthy lifestyle! Keep in mind the box isn't gluten free so it's not the greatest pick for coeliacs. How much? 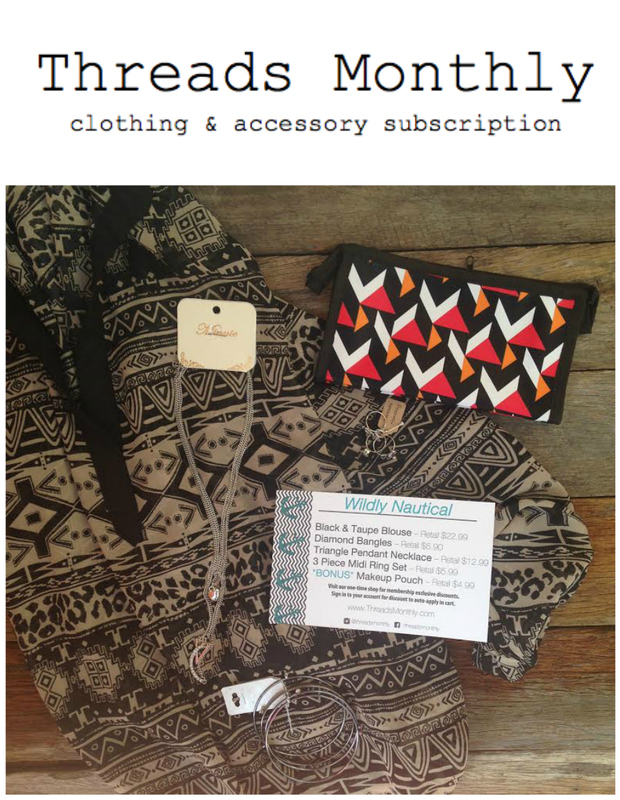 $29.95+ postage for 1 month or there's discounted packages for 3 and 6 month subscriptions. What can I expect? 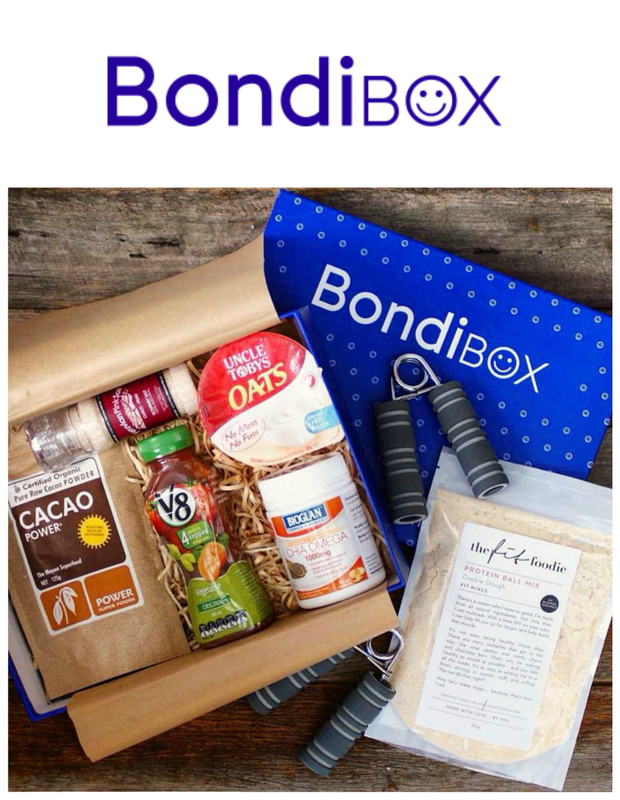 Each month the Bondi Box comes with 5-7 health and lifestyle products plus a fitness accessory every month. Bondi Box have boxes for both Bondi Babes and Bondi Dudes and every month is a surprise! Perfect for: Any sock lover in your life! 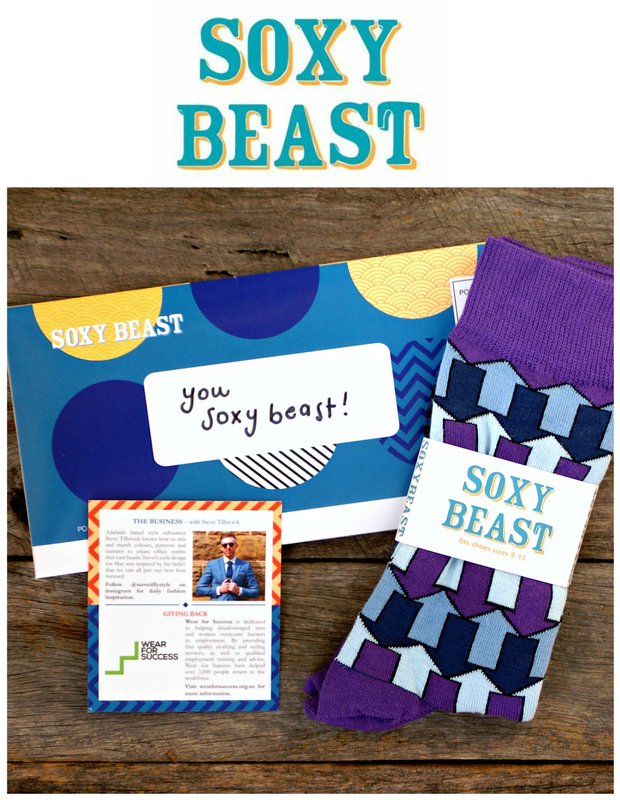 Soxy Beast have both small and large size options to suit all adults. How much? $20 for 1 month, discounted packages available for 6 and 12 month subscriptions. What can I expect? A brand new pair of artist designed socks every month! Soxy Beast is a sock subscription box where you get one pair of new artist designed socks each month. Each pair comes with a story and 10% of each sale goes to a different Australian charity each month. Perfect for: Any woman looking to switch up her wardrobe! What can I expect? 1 shirt/tshirt and 3 accessories per month (in the box on the left was a blouse, a makeup bag, a necklace and a bracelet set). What can I expect? The Board Books Package contains three board books per month whilst the Picture Books Package contains two gorgeous picture books per month. SAVE! 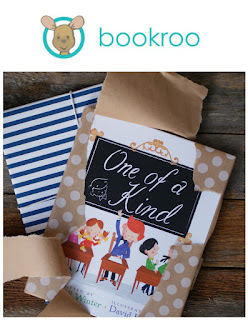 with the coupon code KRISAY and get $10 off! 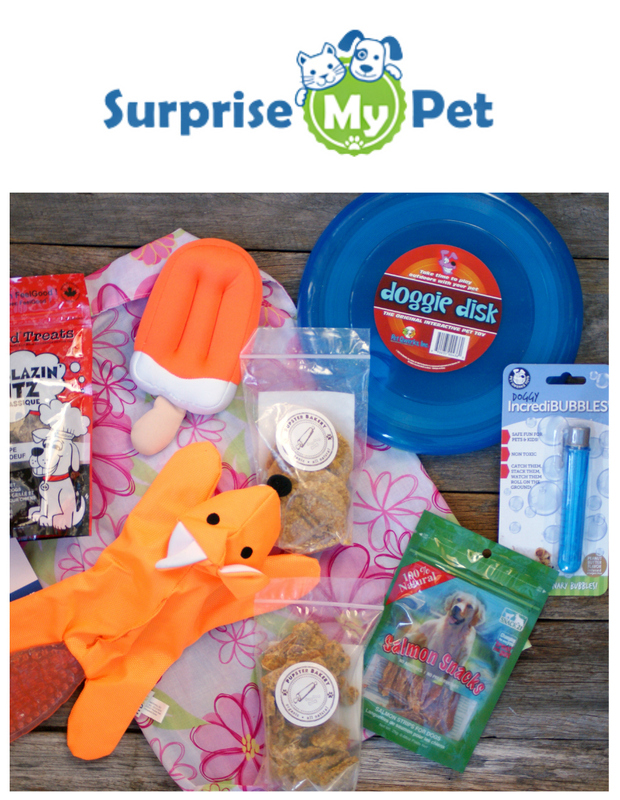 Perfect for: Any dog or cat lover! What can I expect? A huge array of toys, gifts, accessories and treats. One box provided our two pups with treats for MONTHS! Perfect for: Any art lover! What can I expect? 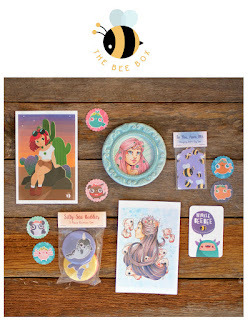 The most beautiful signed art prints along with a bunch of mystery items - depending on what package you choose! The mystery items change each month and may include stickers, pins, paper dolls, stationery, keychains or whatever Kristen creates! Comments are disabled on this post to stop spam, but feel free to get in touch with us using the below buttons!